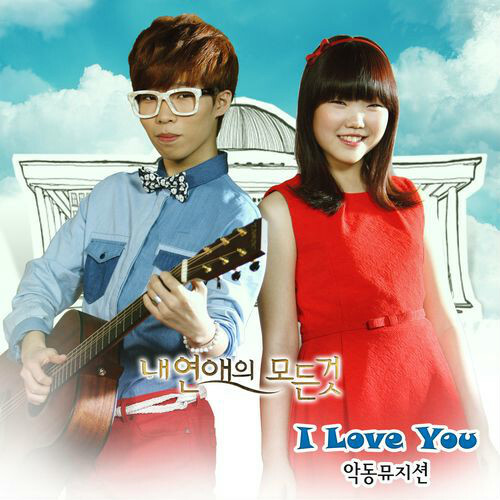 Answering the love call from the drama's representative, the talented brother & sister Akdong Musician (the winner of K-Pop Star 2) composed and sang the OST for the latest political rom-com All about My Romance. The OST was released at noon today. I love love it! Their distinct unique voices blend well with the cheerful tone of this drama and I believe this OST will become another hit song for them.